The weather in our neck of the woods is getting colder every day, and soon enough, you’re going to need your heating system to work all day every day just to keep your home warm. If your heater needs repairs or suffers from any issue that may prevent it from doing its job this winter, now is the time to spot them and correct them. 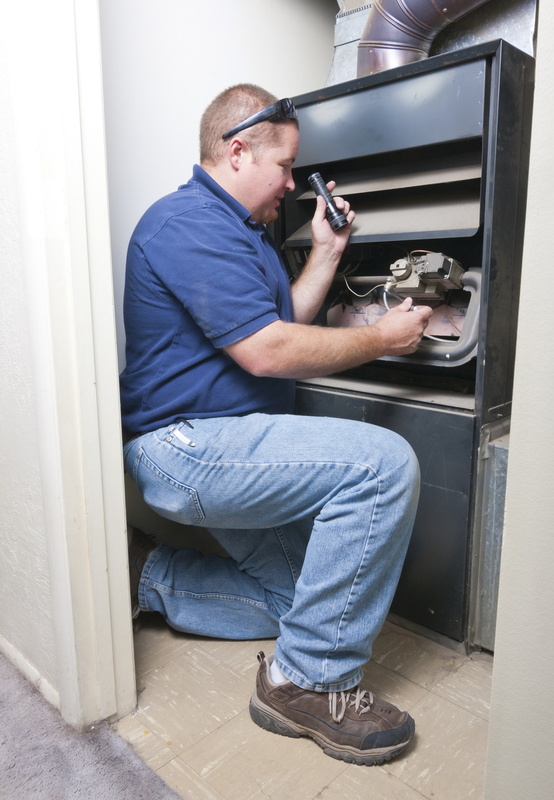 The longer you wait for heating repairs, the worse the problems are likely to be. How Can I Spot Problems? Lower than expected heating levels. Strange noises or odors, especially gas or burning smells. Higher monthly bills than expected. In addition, you can schedule a maintenance session from a trained technician: letting them take a close look at the system to see if anything is amiss. Heating maintenance sessions should be conducted once a year at this time to help keep monthly costs down and reduce the effects of wear and tear. They also let the technician identify potential repair issues and respond to them before you have to suffer a breakdown. Why Take Care of Them Now? The most obvious reason to spot repair issues and take care of them before trouble arises is because winter is coming. It’s going to get colder before it gets warmer and if your heater is out of commission when the first real cold front hits, it can pose an active health risk to your home. Getting it done sooner rather than later means you won’t have to worry about scrambling for a repair call, and can rest easier once the snows begin to fall in earnest: knowing that your heating system is ready to go. But it goes beyond that. In most cases, conducting repairs sooner rather than later is a big money-saver in and of itself. Most damage in your system will only get worse the more time that goes on, especially if you need to run the system with a damaged component in place. The sooner you get the issue fixed, the less time the damage has to spread. Furthermore, ancillary wear and tear has a way of spreading even if the heater still runs with the damaged component. Other components will need to work harder to do the job, which means that the overall strain on the system will get worse the longer you run it without getting repairs. Treating the issue sooner cuts down on that wear: helping your whole heater last longer. 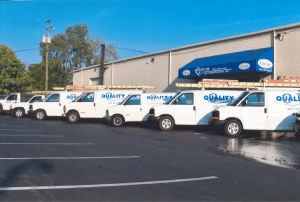 For top-notch heater repair service in Upper Arlington, OH, call the pros at Quality Air Heating and Air Conditioning.